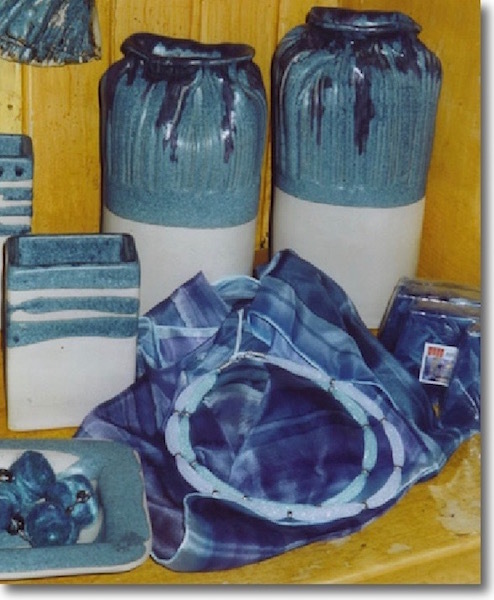 Gallery owner Winifred Wright works in high-fired stoneware, mostly as handmade decorative and sculptural forms inspired by the stunning Ayrshire coastline and landscape. 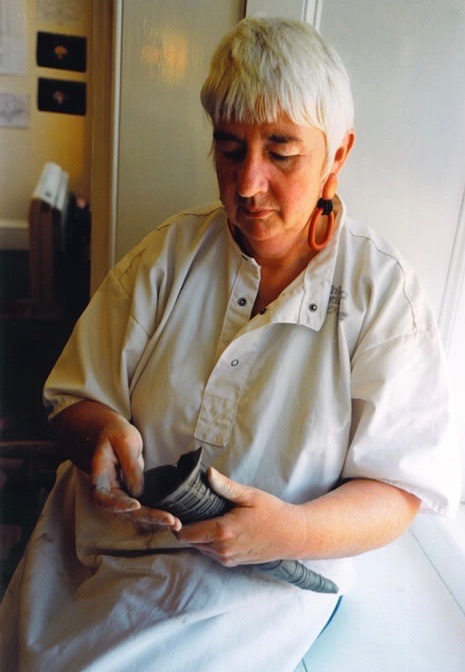 She graduated from the Glasgow School of Art in the 1960s and has extensive teaching experience. 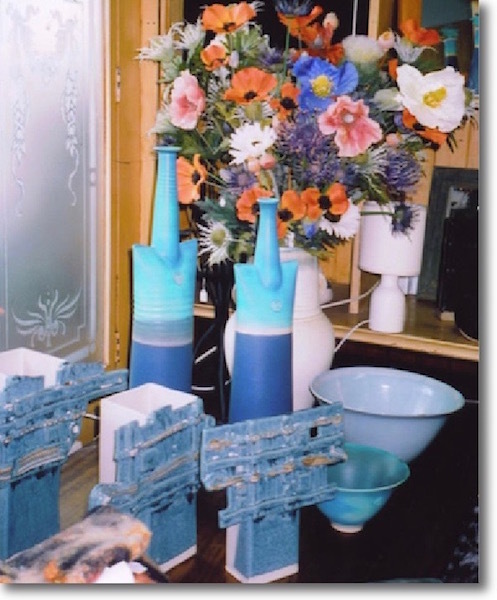 Apart from designing and making ceramics for her craft gallery, Winifred works mostly on commisions for unique corporate gifts, prizes and designs for architectural and outdoor settings. 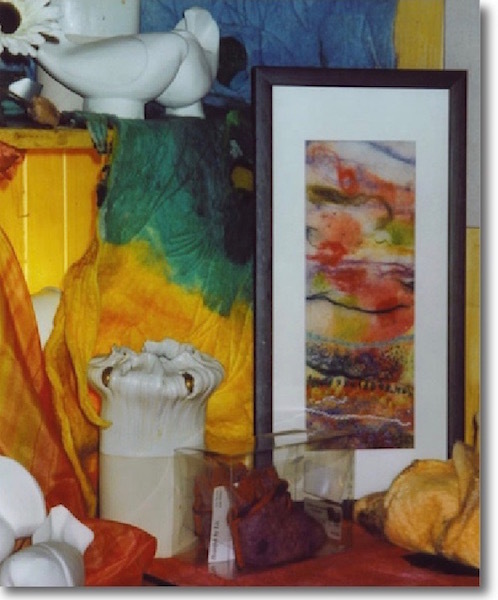 The Girvan Gallery is situated in the pretty Ayrshire harbour town of Girvan. 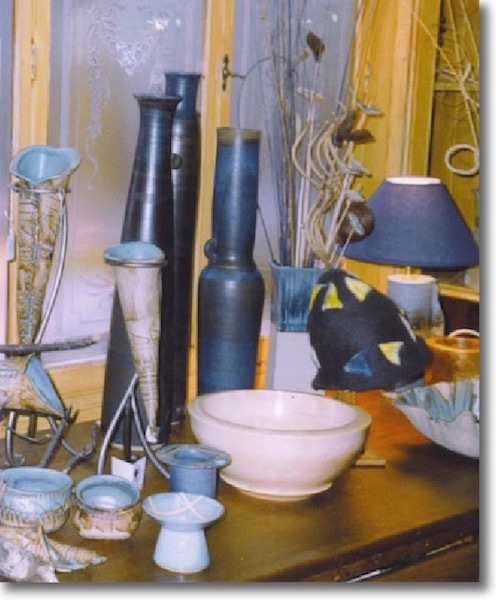 The gallery displays work from a number of Ayrshire artists and craftspeople including Winifred’s own work from the Girvan Pottery where she regularly hosts pottery and design workshops. The Girvan area is a magnet for artists and craftworkers with the sea and stunning Ayrshire landscape offering so much inspiration. The area has several castles, most notably Culzean, other historic sites including Crossraguel Abbey and golf courses including the world-famous Turnberry. An unspoilt and tranquil corner of Scotland, the Girvan area is a treasure waiting to be discovered. Contact us on 01465 712897 for details. We are open four days a week - from Thursday to Saturday between 10am and 4pm and on Sunday between 1pm and 4pm. Alternatively, you can email us: info@wavegallery.co.uk.